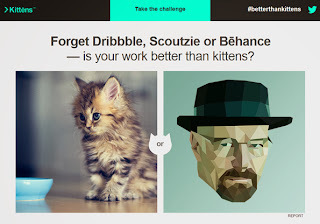 Okay, we all know the Internet hierarchy - cute animals take precedence over all other things! There may do cool stuff online, and yeah your creative work may be really well done, but it’s still subpar to cute kittens. 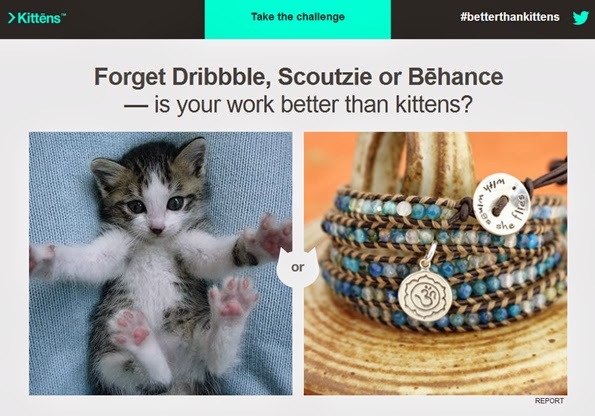 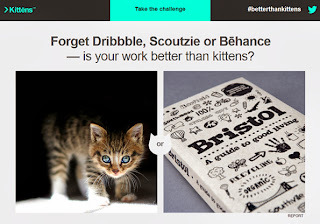 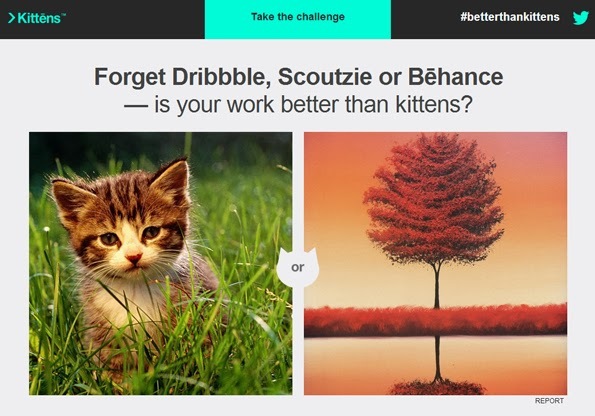 If you think your work is better than cute kitties, then put it to the test and let others decide at BetterThanKittens.com.